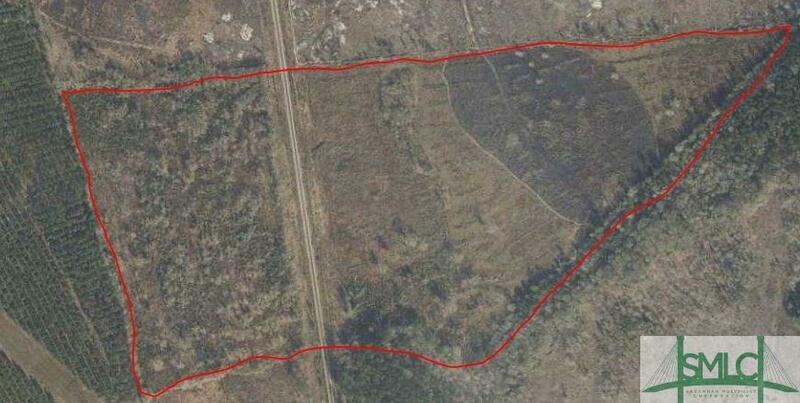 Vacant land with 3 lots..amazing commercial potential. 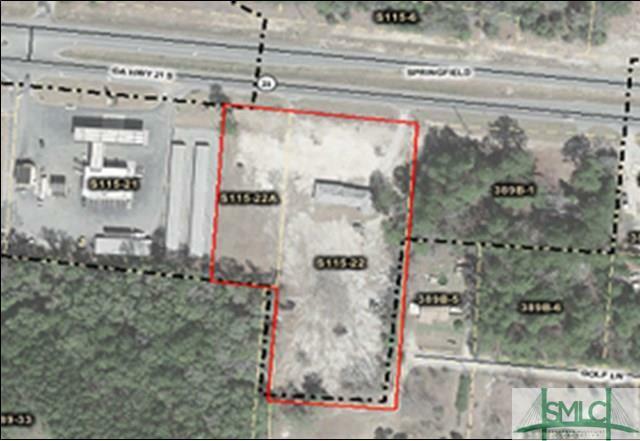 *Zoned B-1, General Commercial District. 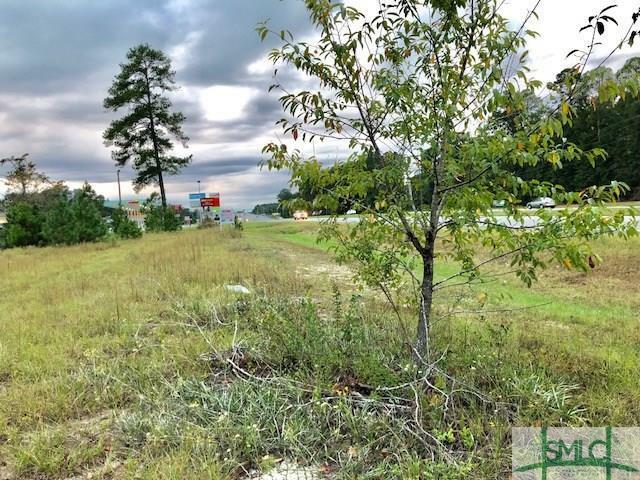 Prime commercial lots on Hwy 21 in fast growing business area. Located across Hwy 21 from Harvey's & Subway- next to Enmark, BK & Larrys Subs- look for sign. Tons of potential & great investment. Bank owned. Lots of prime road footage. Growing area for traffic seeking commercial business. Surrounded by thriving commercial businesses. AS IS. 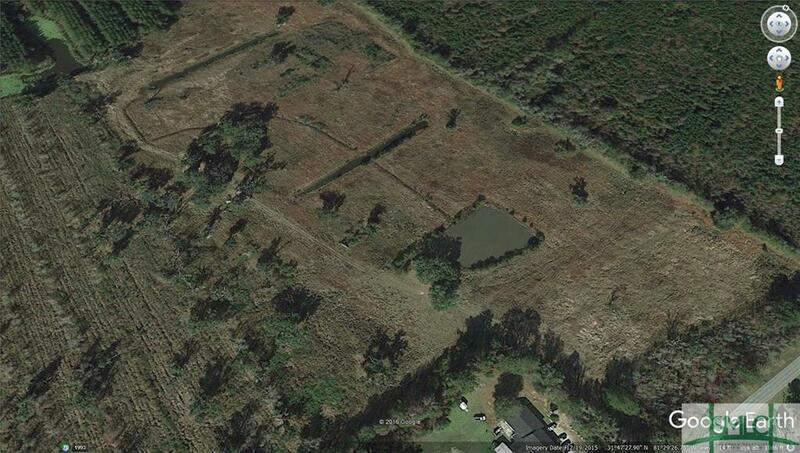 No survey or much information by bank, foreclosure. No warranty on water, sewage, zoning or property lines. Natural Light abounds in this easy living Landings floorplan! 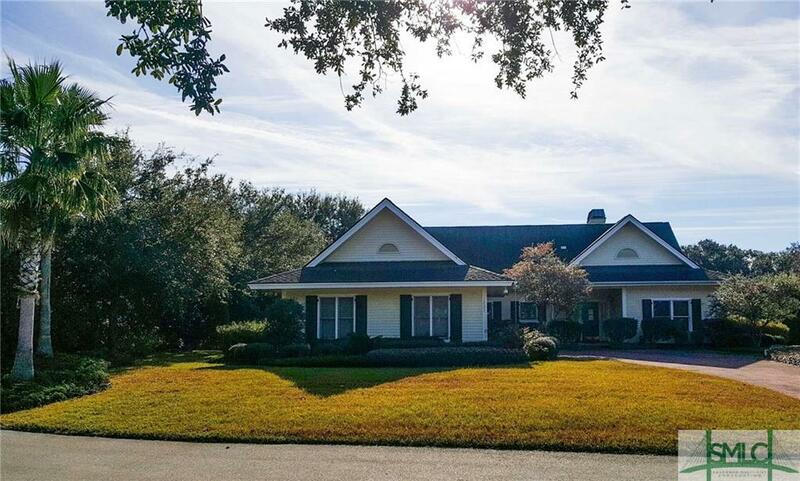 Bright and clean, this home is in the best location on the island in the Westcross enclave, convenient to the new Franklin Creek Activity Center, the main gate and Oakridge fitness center. 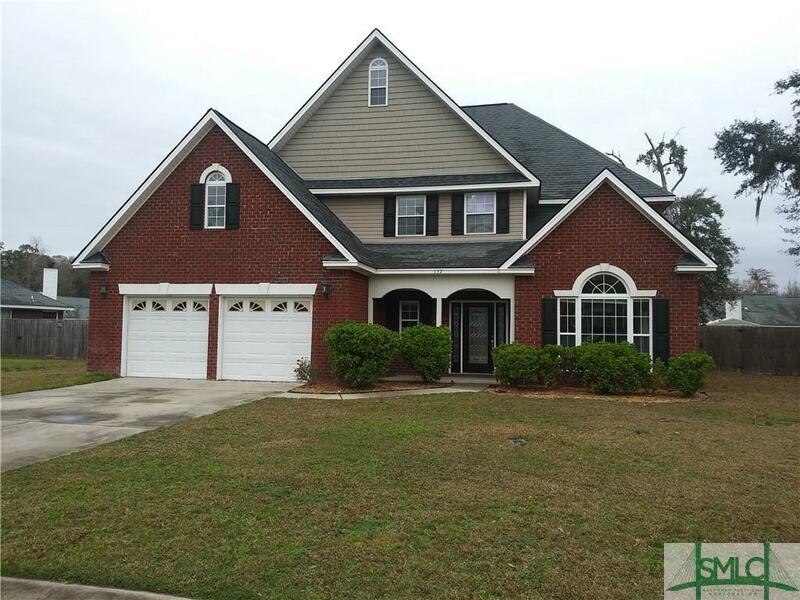 Gleaming heart pine floors charm in this all one level 3BR and 2.5 Bath home. All appliances including washed and dryer are included. Move right in and start Living Landings Life. Priced to reflect your personal updates, this one wonGÇÖt last long! 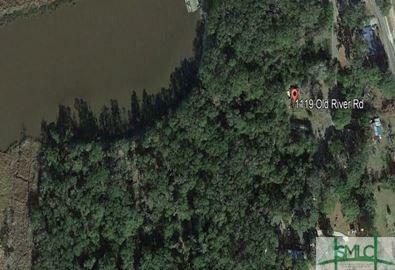 Large tract of land great for multifamily or build your private home, or weekend retreat. 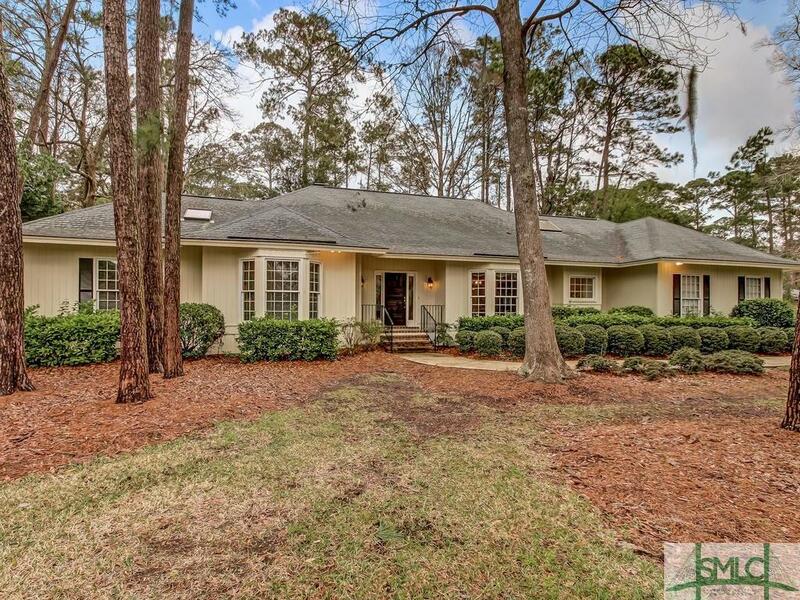 Low country home on private wooded lot inside The Landings. 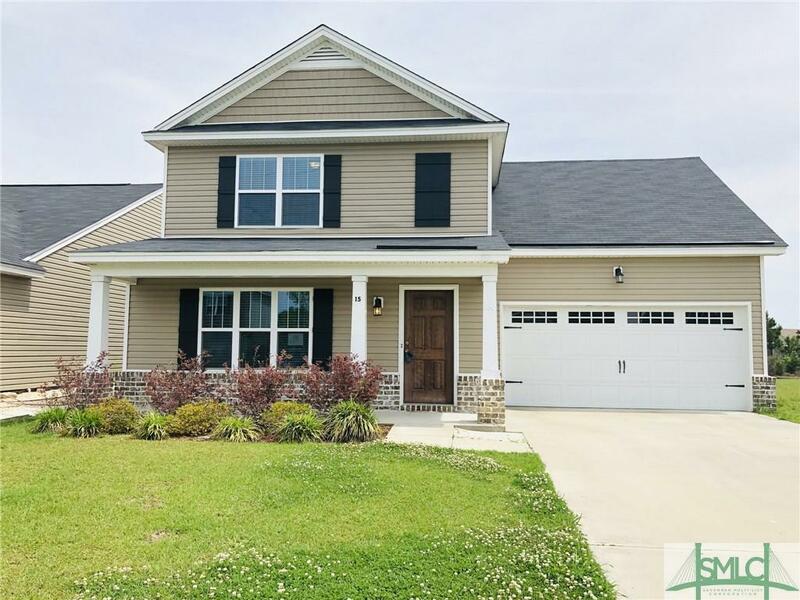 Features a wrap around porch, spacious eat in kitchen plus formal dining room, wood burning fireplace in living room, three bedrooms on main floor and second master suite on second floor. 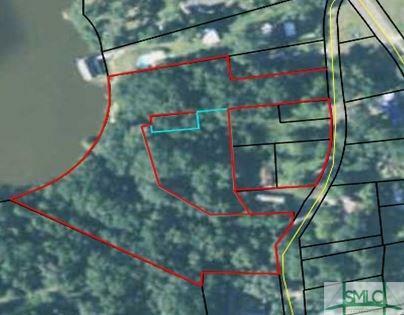 Property being sold as-is with no disclosures. 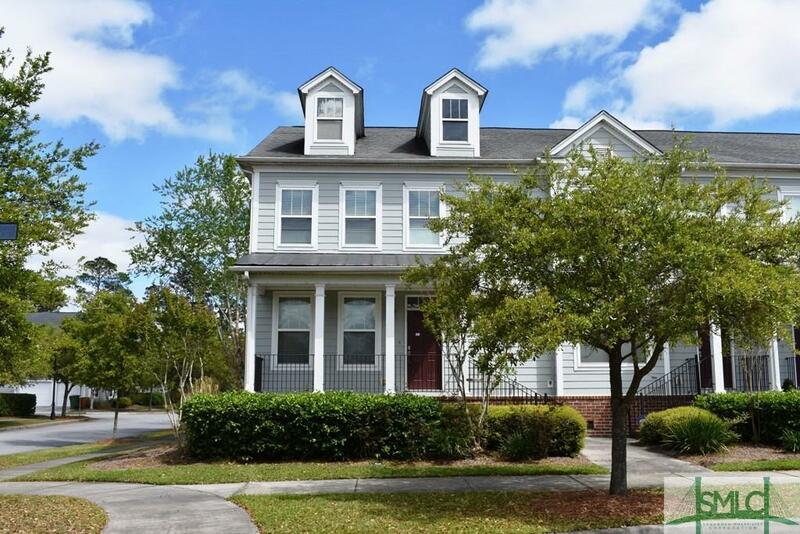 Outstanding 2 bed 2 bath Townhome located in The Fairways at Savannah Quarters. 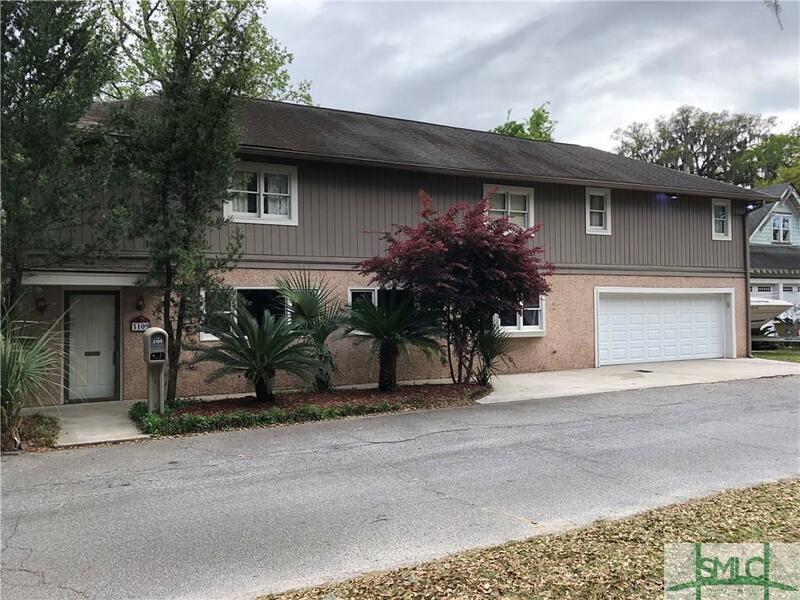 This fantastic two-story home with over 1800 square feet of living area features 3 bedrooms, 2 baths, open floor plan with great room, formal dining room and spacious kitchen with granite counter tops and stainless appliances, two car garage. 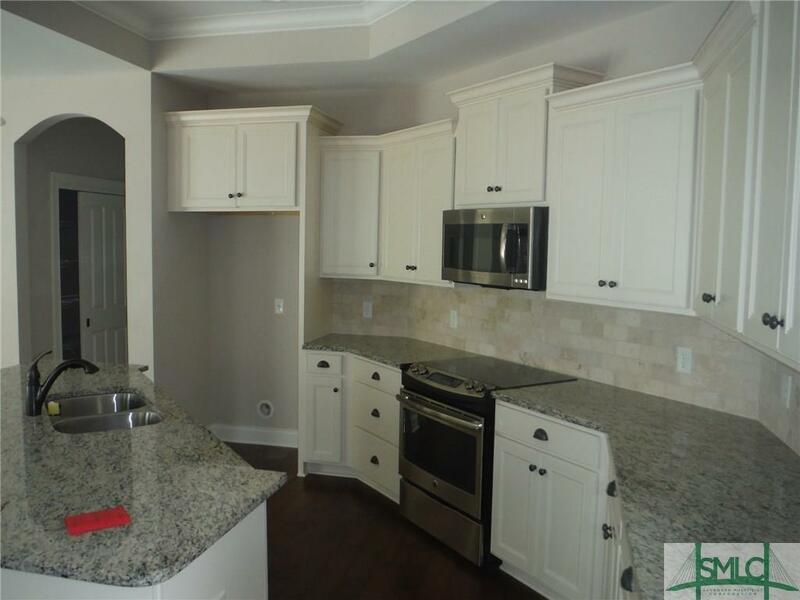 Fresh paint inside and out, new flooring and new appliances. Convenient location! 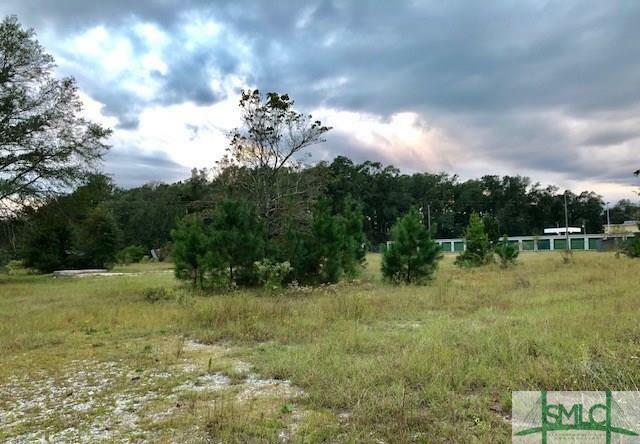 Enjoy the quiet lifestyle on the northern end of Thunderbolt. 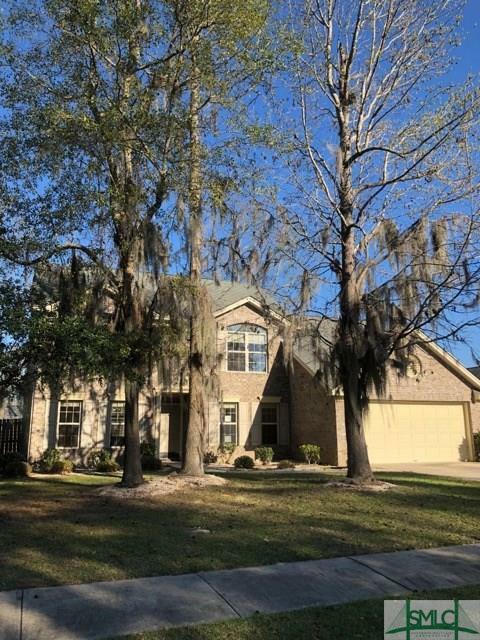 A spacious, energy efficient home nestled amongst oaks located within walking distance of the community pier and popular waterfront of Thunderbolt offering shopping and dining as well as a marina. The home has an oversized master suite with private balcony, massive master bath with separate shower and an oversized whirlpool garden tub. 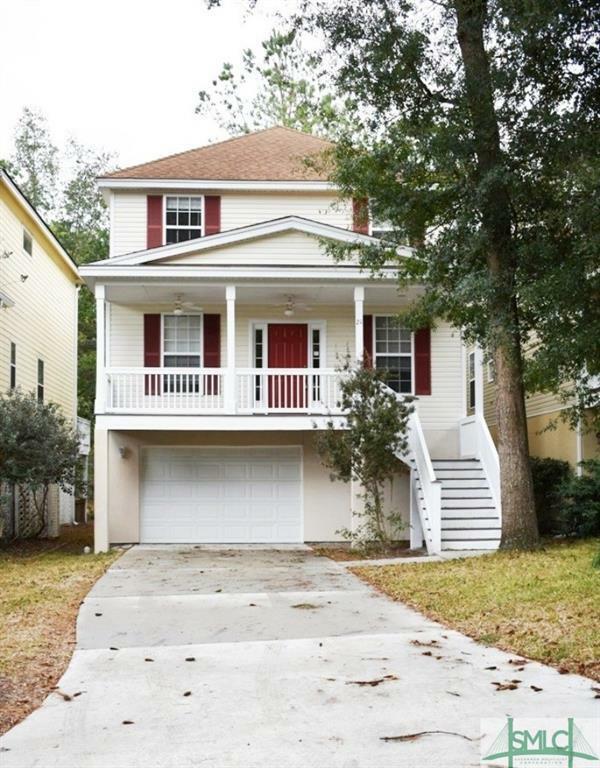 There is a screened in porch overlooking the low maintenance yard with privacy fence. In addition to the double garage, a shed with power offers a retreat for the craftsman or additional storage. Newer stainless appliances, on-demand tankless water heater and a vent free natural gas furnace provide efficiency and comfort. 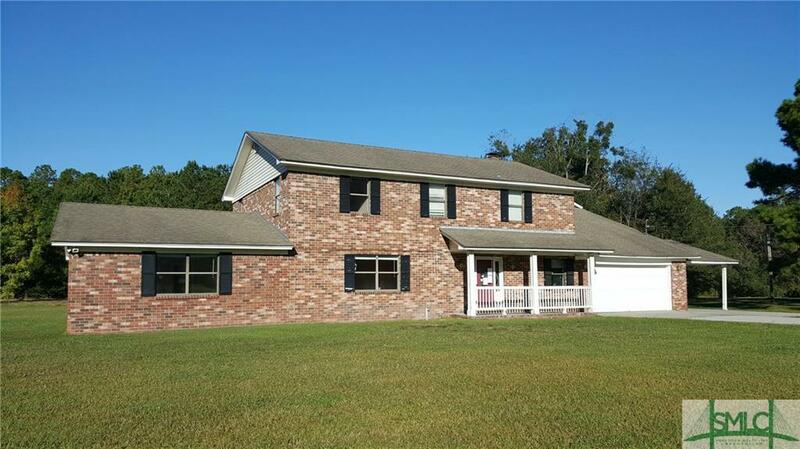 Gorgeous brick home in Windy Ridge Estates features 4 bedrooms 3 bath & is in immaculate condition. 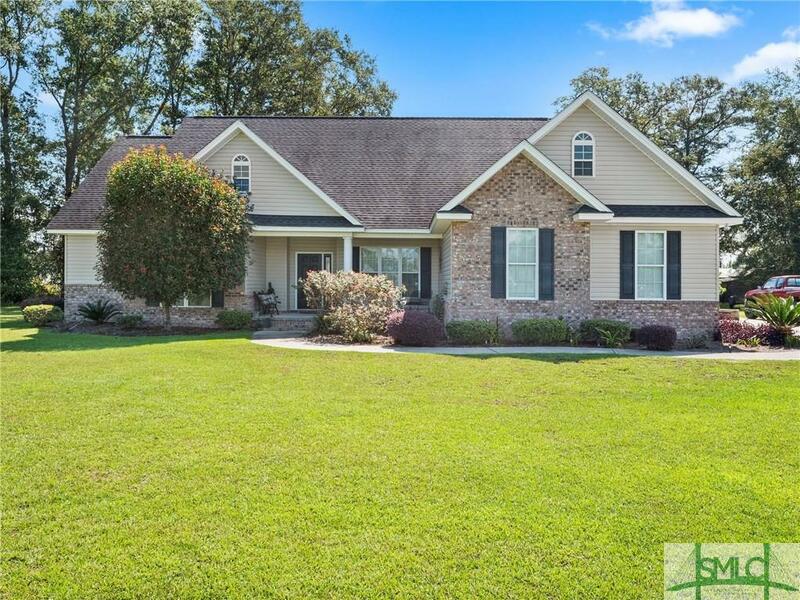 This home has an open floor plan great for entertaining. Huge living room with fireplace & build in book shelves. Living room opens up to large covered back porch and patio. 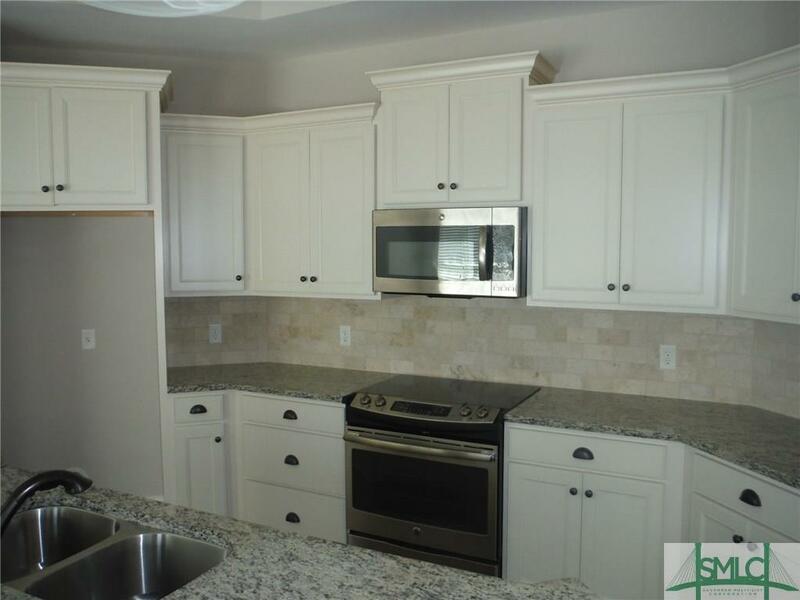 Beautiful kitchen with lots of cabinetry, breakfast room. Formal dining room. 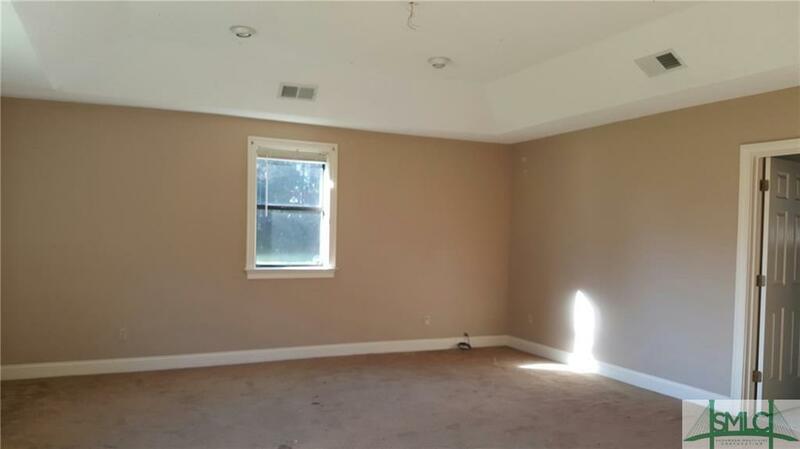 Very large master bedroom has tray ceiling & walk in closets. Master bath has double vanities, separate shower & has a large tub with jets. 2 car garage with attic space. 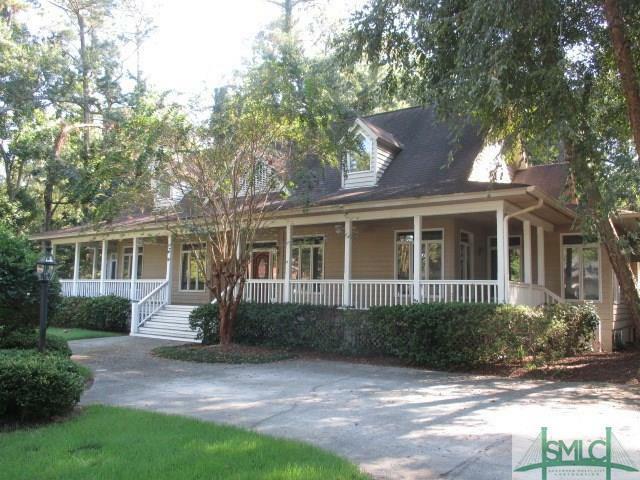 Nice large covered front and rear porches to enjoy the outdoors. Beautiful landscaped yards. 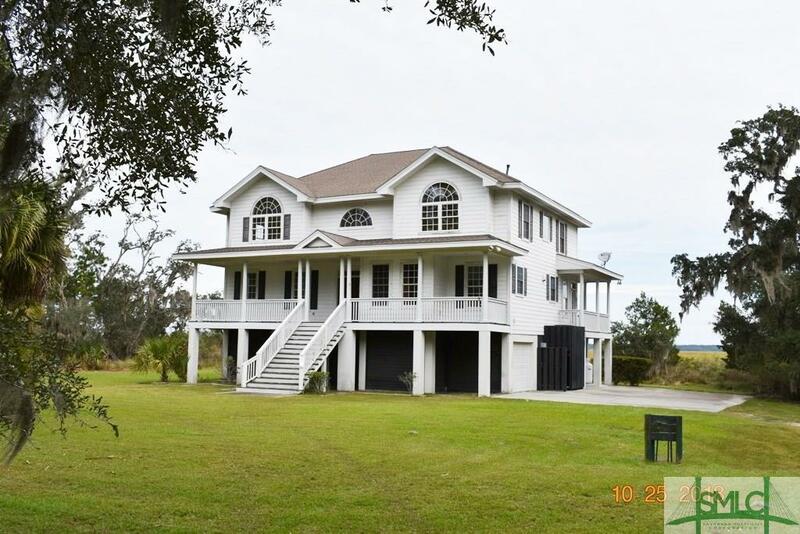 What a gorgeous home to entertain your family and friends. Call today & schedule appointment. About 30 mins to Hinesville area. 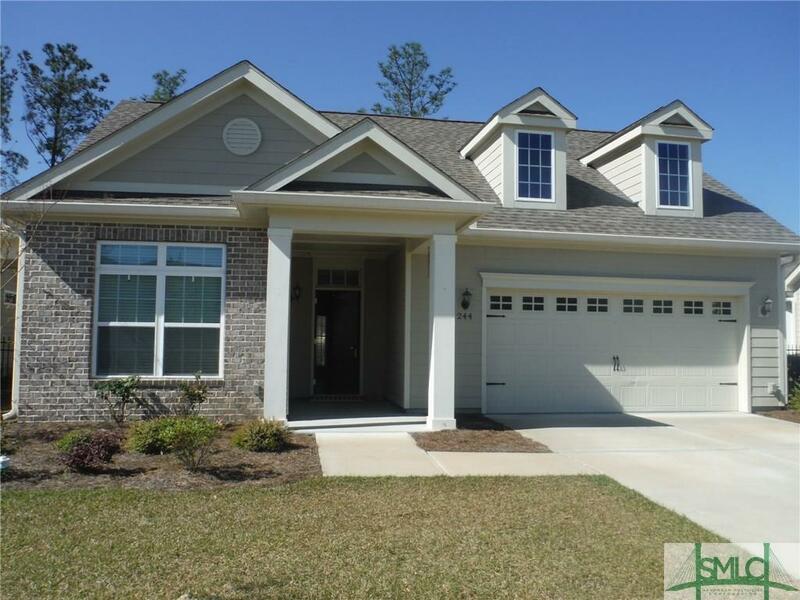 AMAZING DEAL ON THIS MOVE-IN READY RICE CREEK BEAUTY. 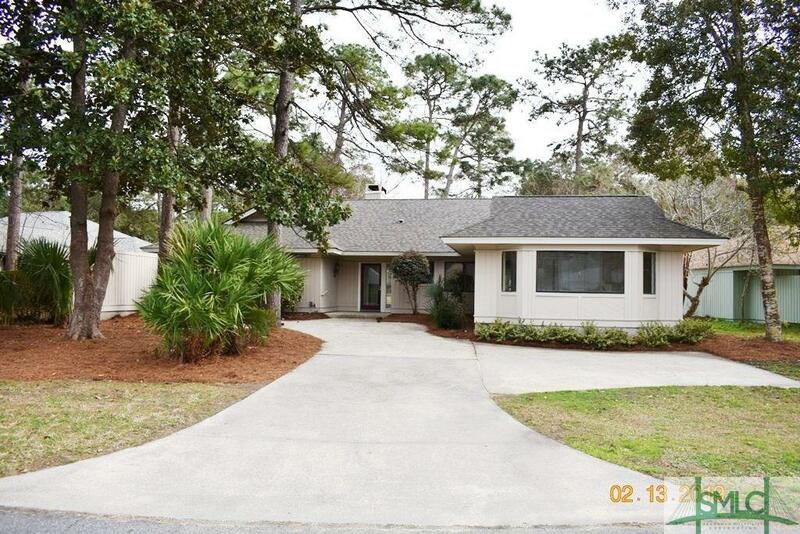 THAT'S JUST MINUTES FROM SHOPPING, RESTAURANTS, SCHOOLS, GULF STREAM, SAVANNAH/HILTON HEAD AIRPORT AND I-95. 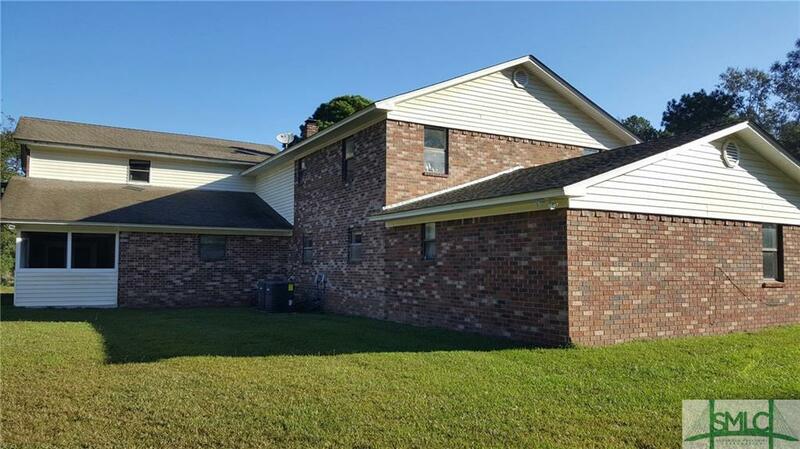 THIS BEAUTY FEATURES 4 BEDROOMS, 2.5 BATHS, A SPACIOUS OWNER'S SUITE THAT'S LOCATED ON THE MAIN FLOOR WITH A OWNER'S BATH WITH DOUBLE VANITIES, SEPARATE SHOWER AND GARDEN TUB, AN OPEN FULLY EQUIPPED KITCHEN WITH A BREAKFAST BAR, A NICE LIVING ROOM, LAMINATE FLOORS THROUGHOUT THE MAIN FLOOR, 2 CAR GARAGE AND SO MUCH MORE. HURRY!! THIS AMAZING DEAL WON'T LAST LONG.